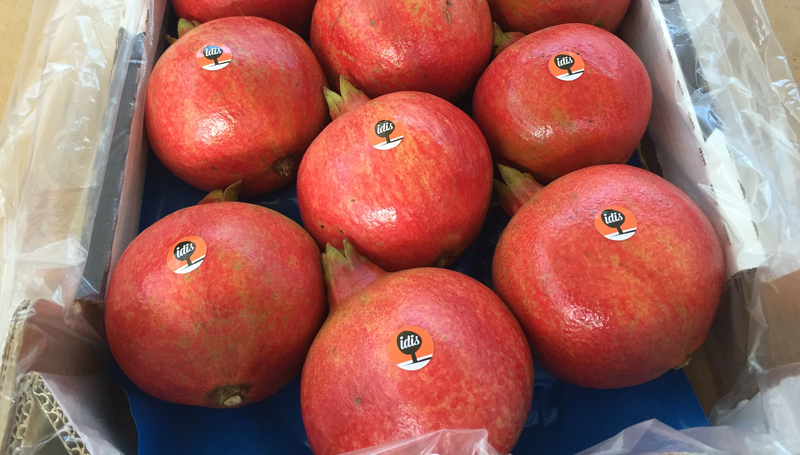 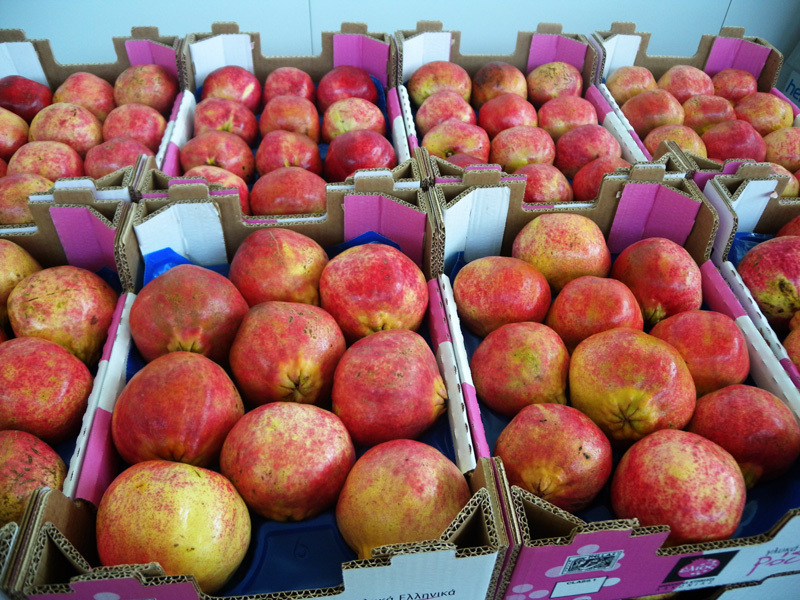 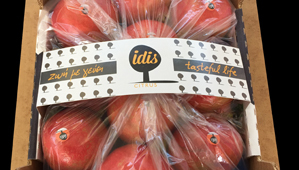 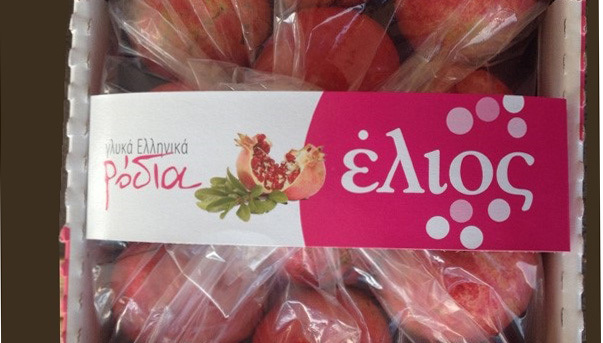 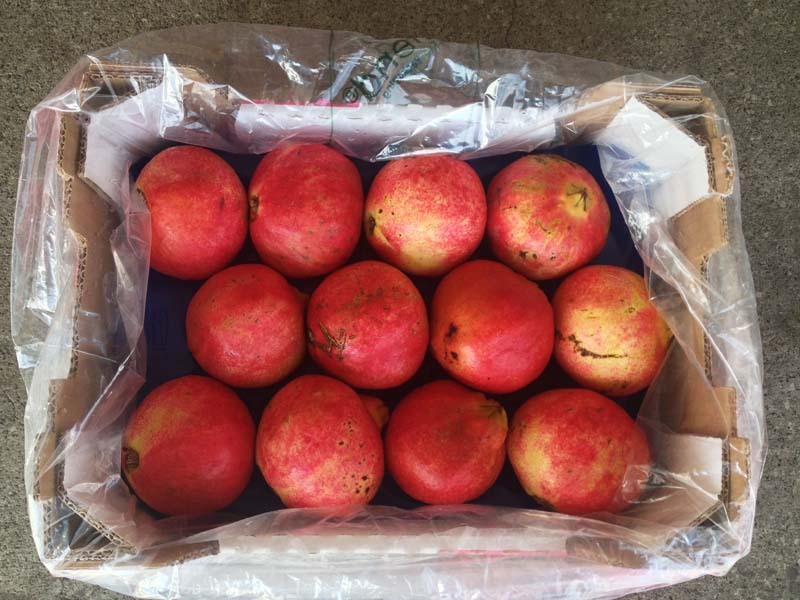 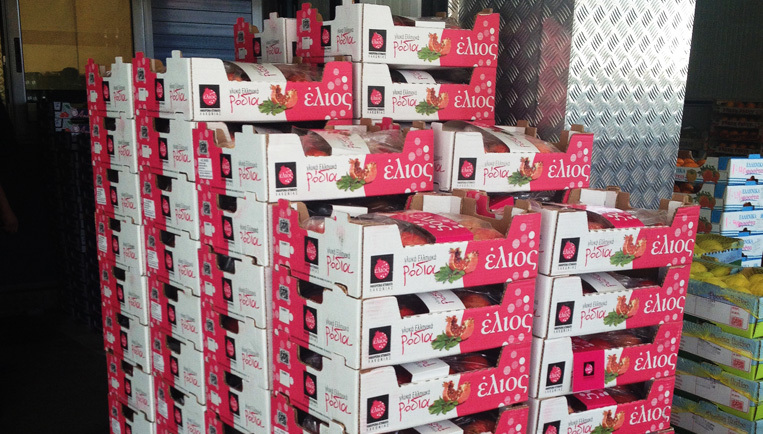 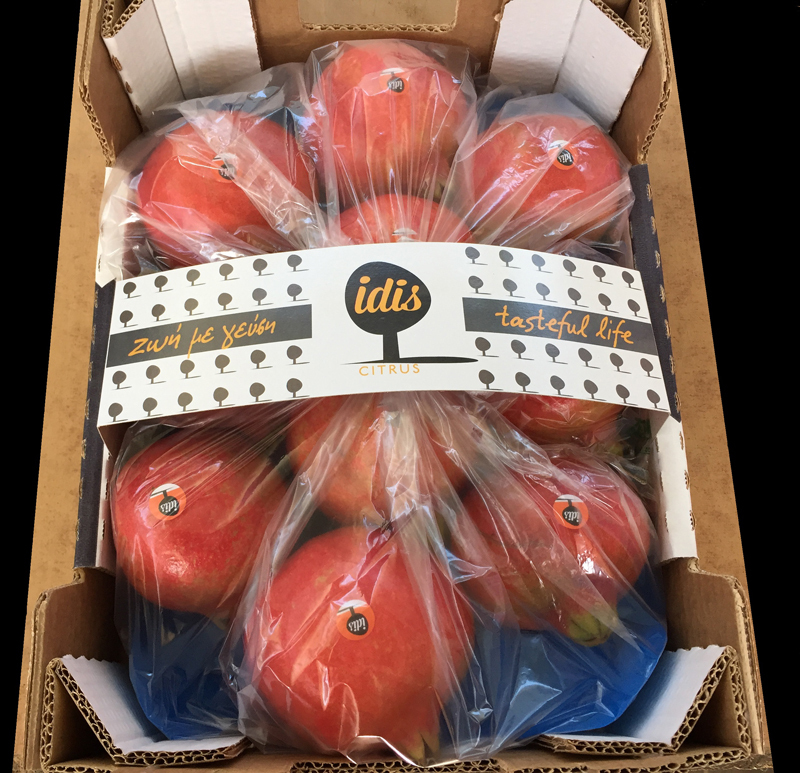 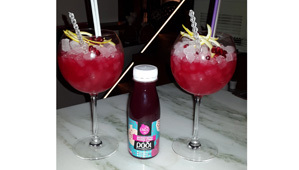 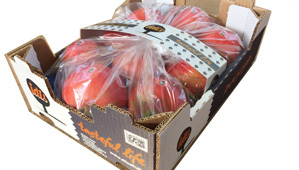 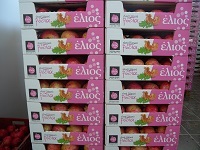 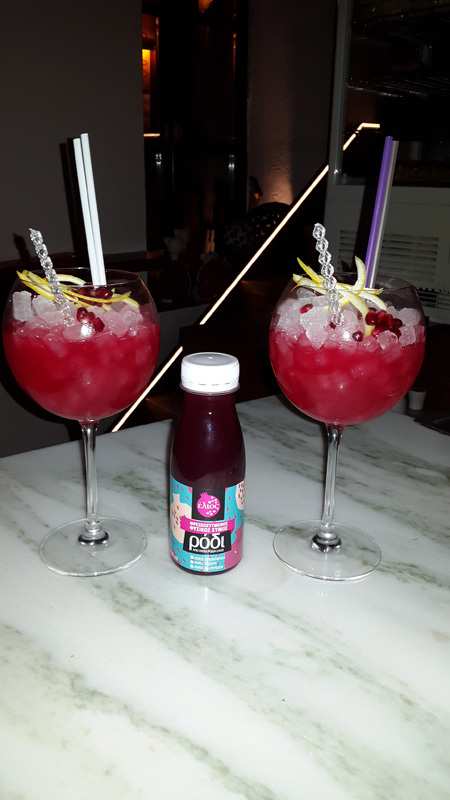 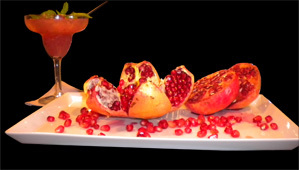 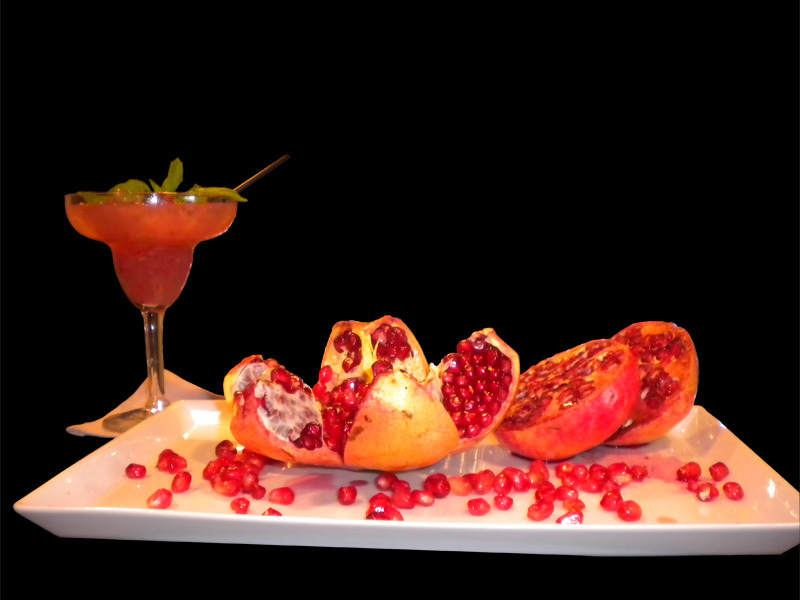 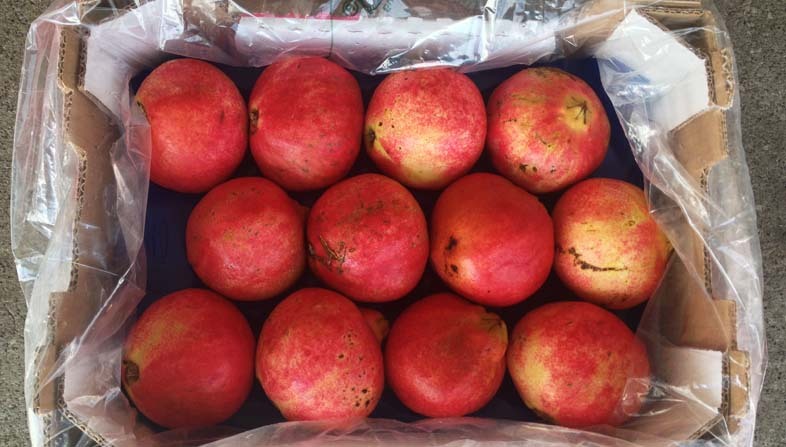 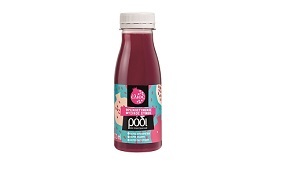 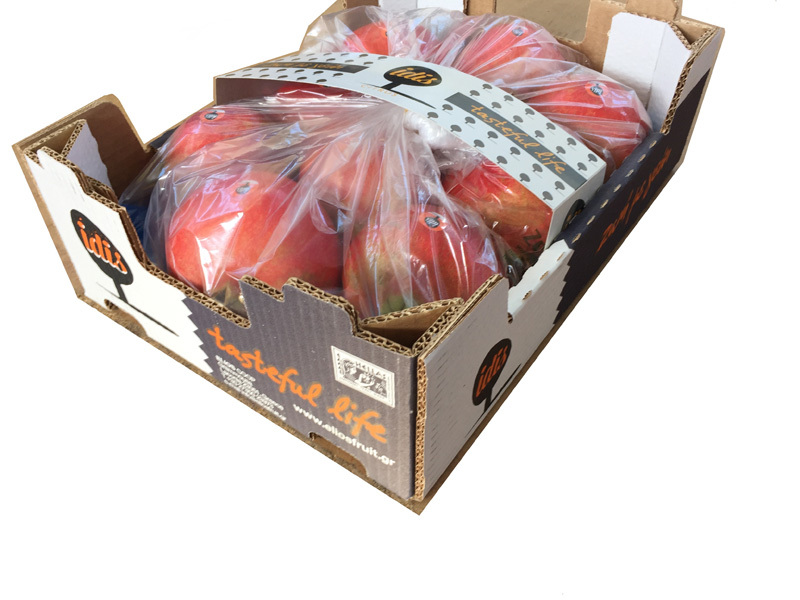 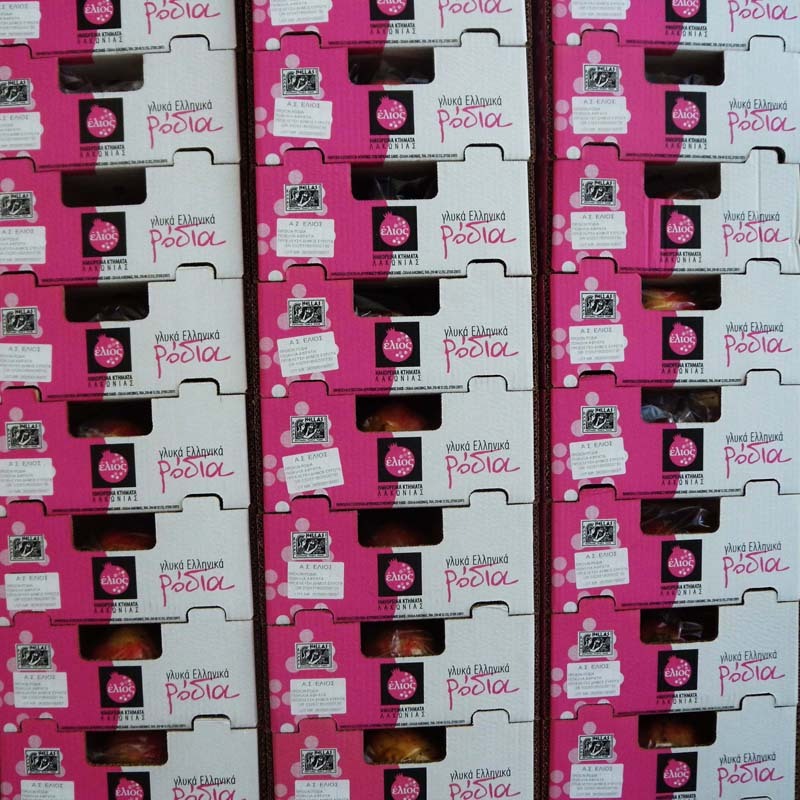 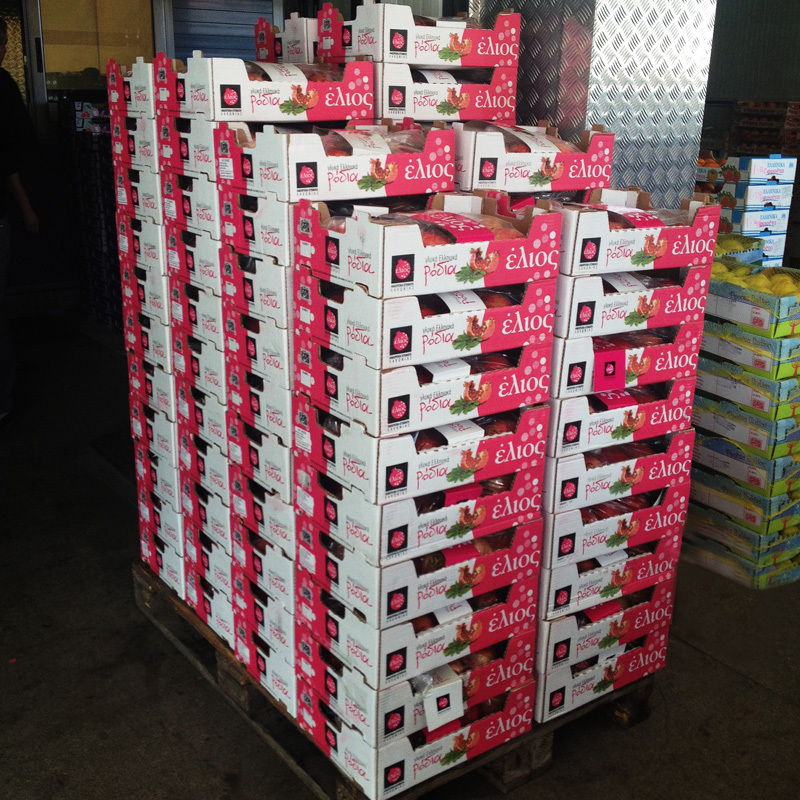 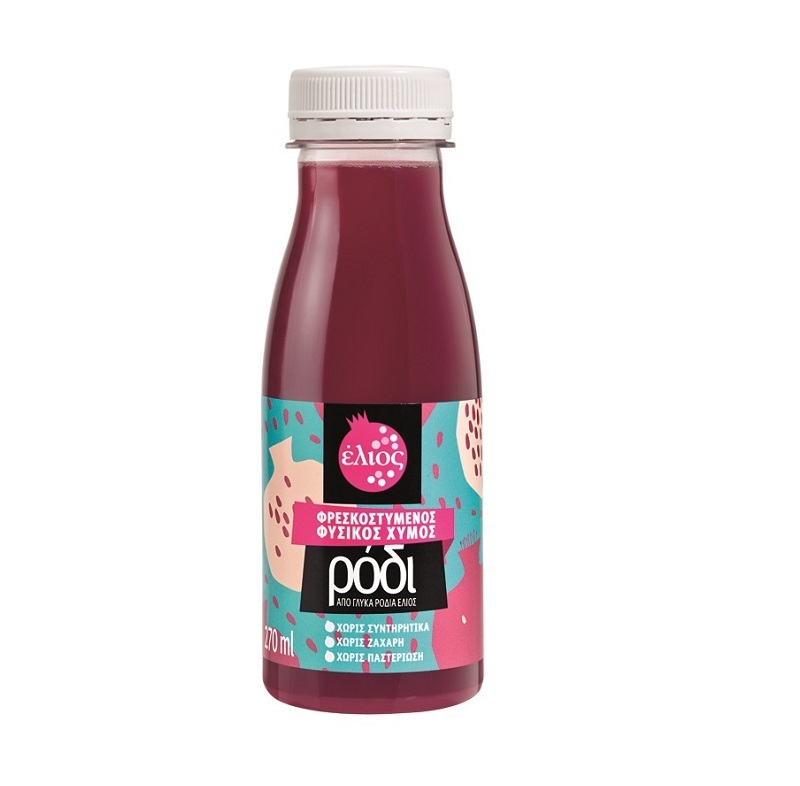 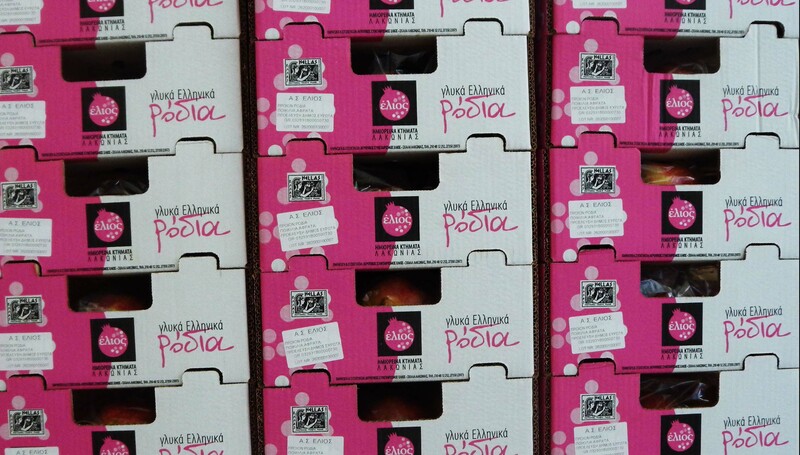 Elios Producers cultivate three popular varieties of pomegranates, "Afrata", "Wonderful" and "Acco". 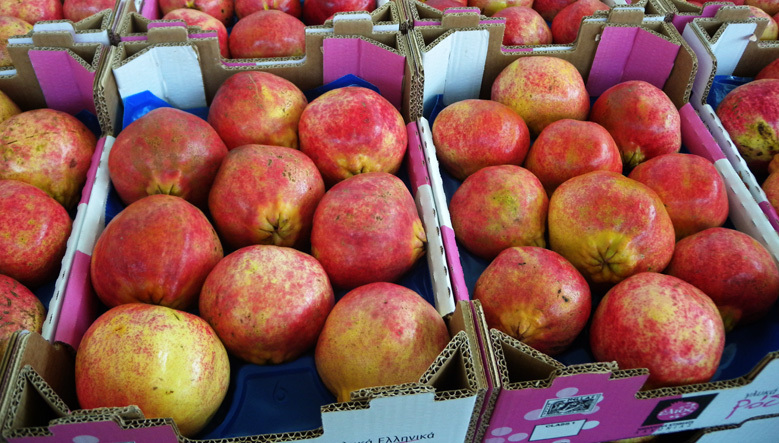 The variety "Afrata" spreads in a cultivated area of 26.31 hectares and covers the main percentage of the overall profuction of pomegranates. 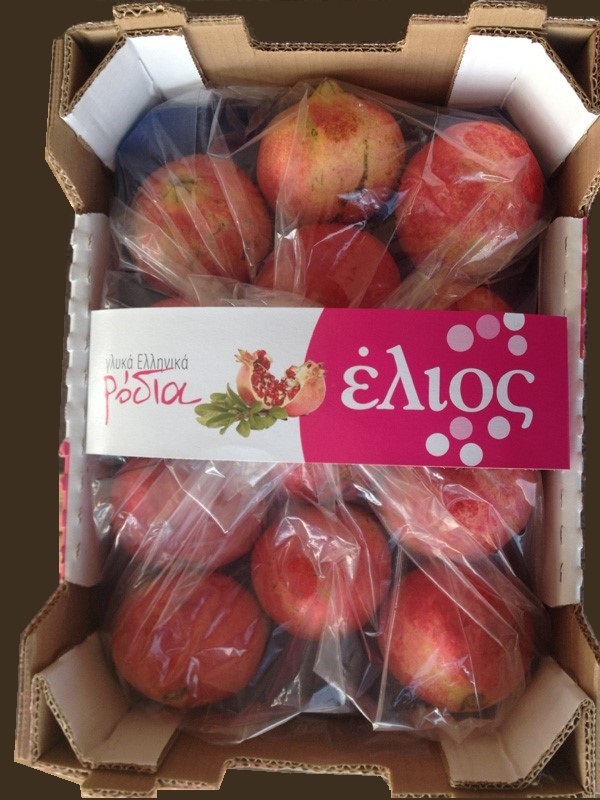 The variety "Afrata" has been cultivated for many years in the Peloponnese area and the inhabitants named it this way due to its fruits easy peeling while the seeds inside give it a unique and sweet taste. 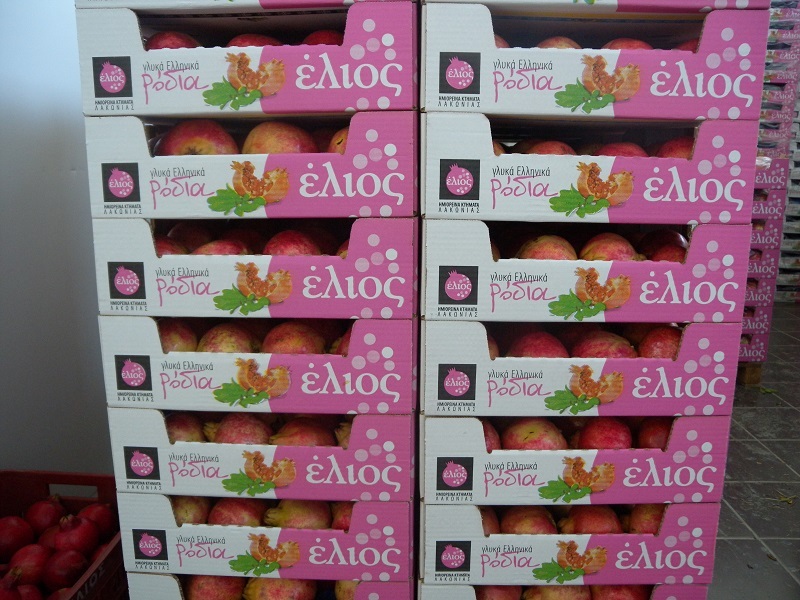 Regarding the variety "Wonderful", it covers an area of ​​30 acres, while “Acco” variety reaches the same cultivated levels. 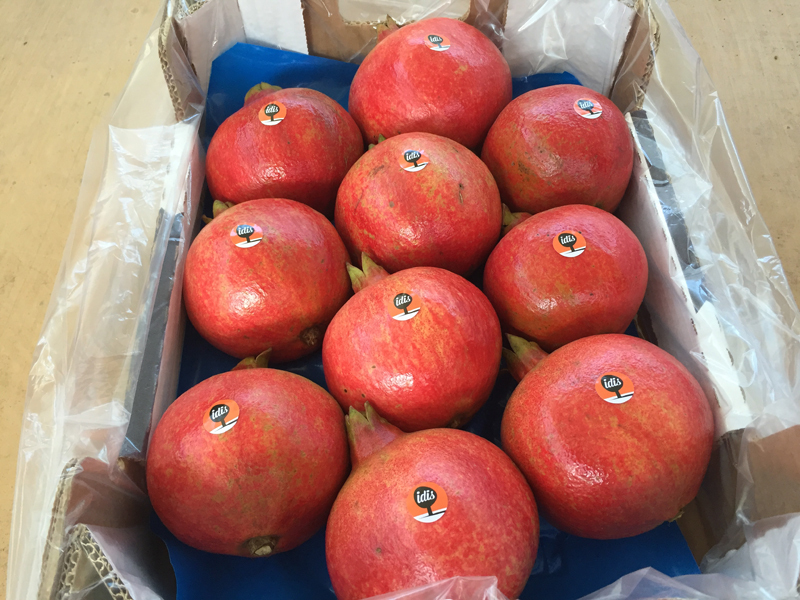 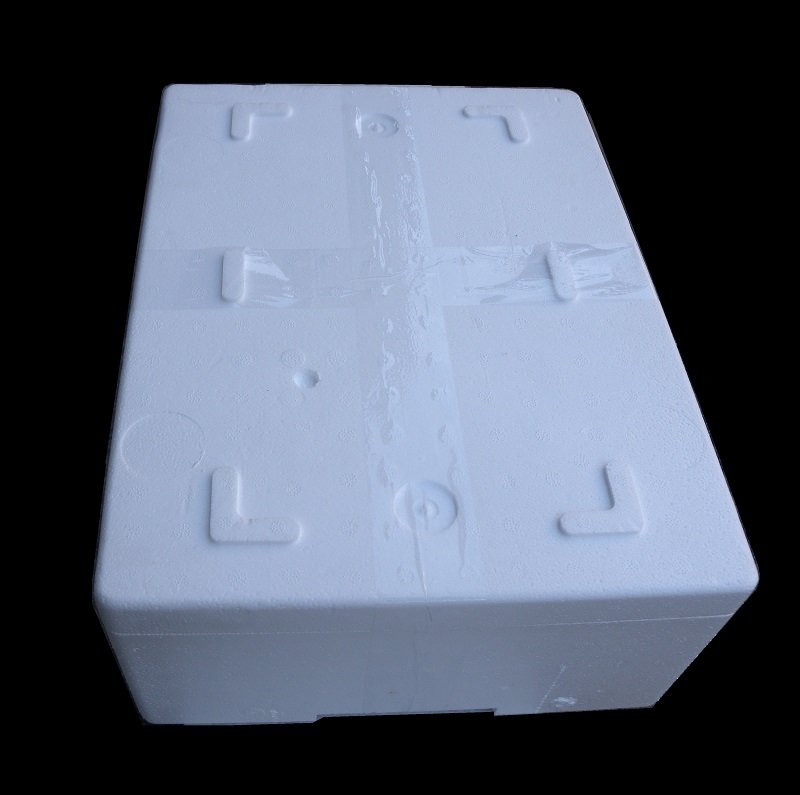 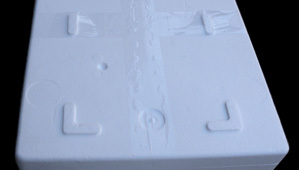 You can find more characteristics for all the varieties at the timetable below. 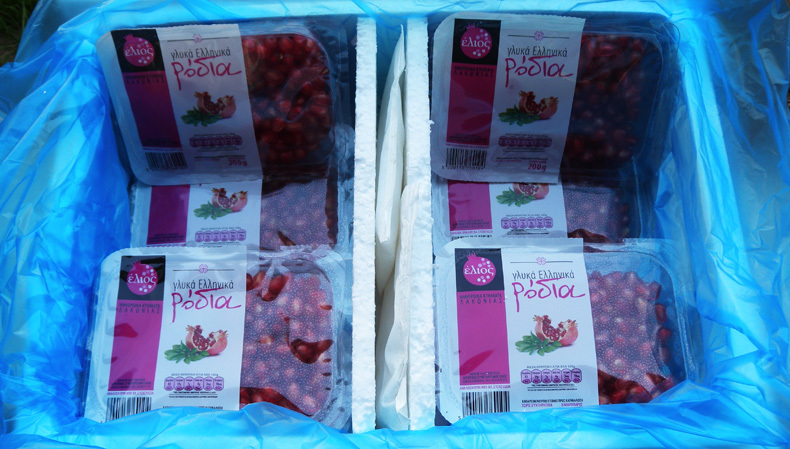 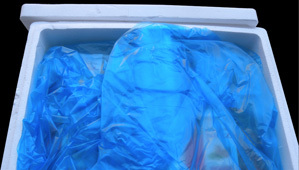 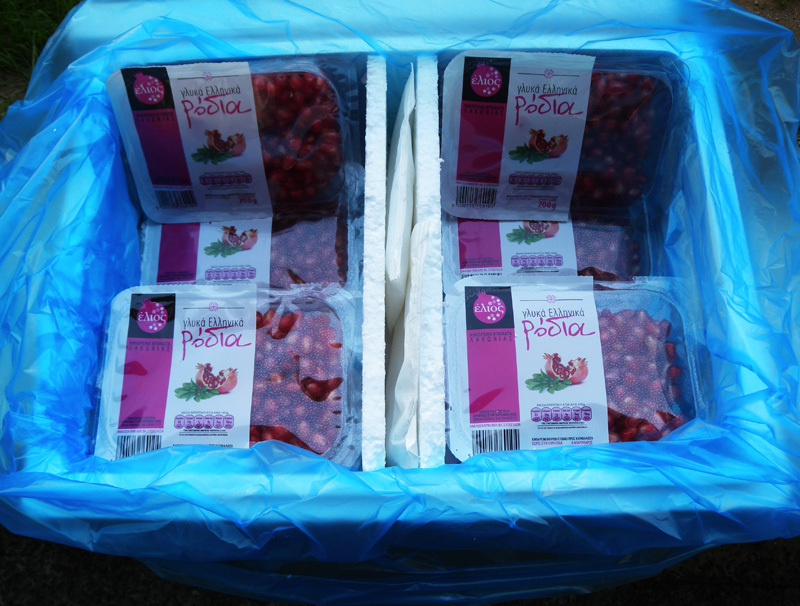 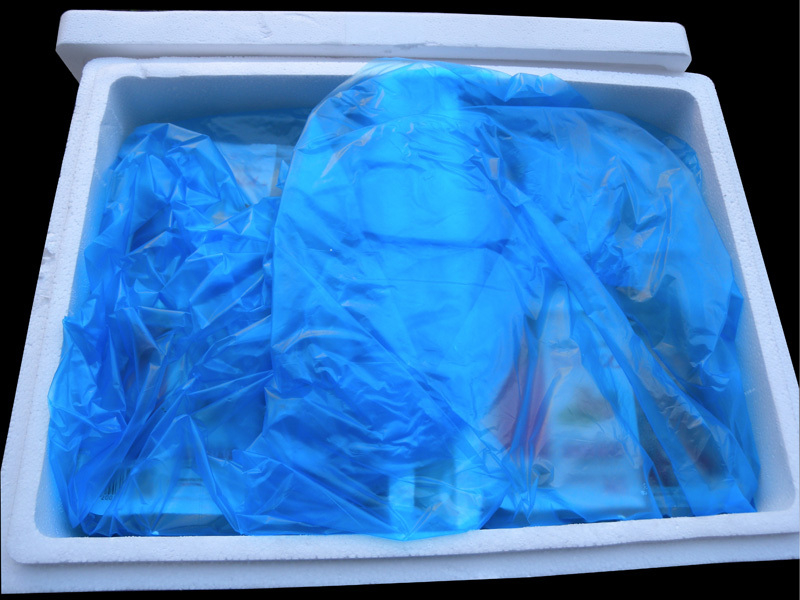 Peeled pomegranates in packages of 200 gr.